We appreciate your patience as this site is currently under development. 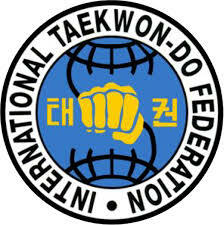 On March 22, 1966, the International Taekwon-Do Federation (I.T.F.) was established by the late Founder of Taekwon-Do, General Choi Hong Hi. Through the leadership of his son, President and Grand Master Choi Jung Hwa, we continue the legacy of Taekwon-Do. By our ongoing professional support and education, we promote and teach General Choi's orthodox Taekwon-Do, representing the International Taekwon-Do Federation in Canada. We welcome all I.T.F. Practitioners to join us in continuing our founders legacy!